It’s A Wonderful Life- Classic black and white film. Classic angel film! The Muppet Christmas Carol – This is so reminiscent of my childhood. 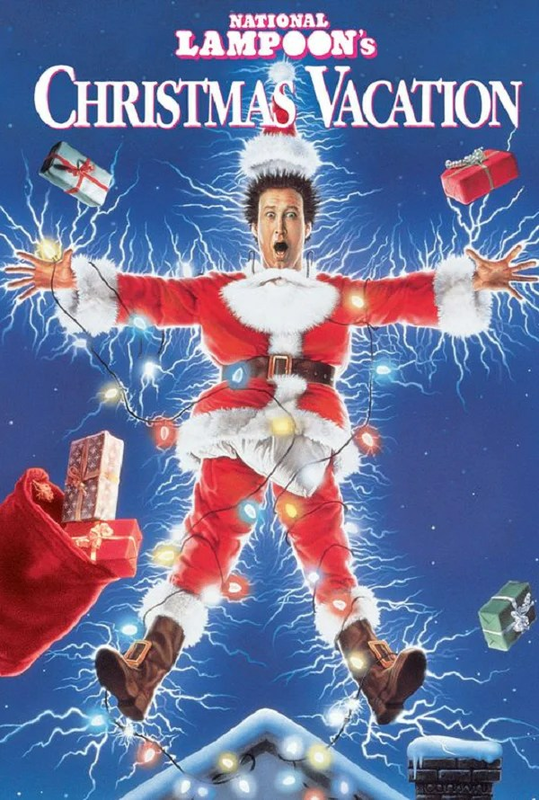 I must have watched this movie thousands of times growing up. Great songs, wonderful lessons, laughs all around! 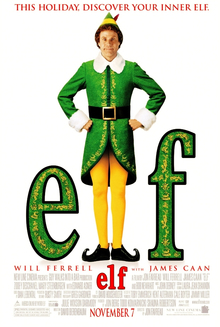 Elf- Probably my all time favourite Christmas movie. It’s so cheesy but I laugh every single time I see it! The jokes never get old to me! 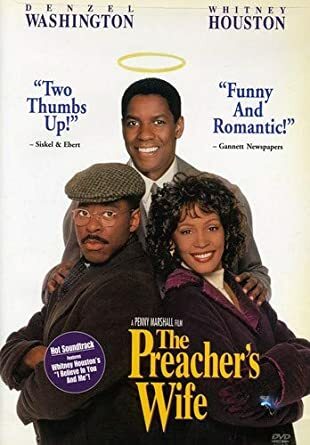 The Preacher’s Wife- Whitney Houston? Denzel Washington? Need I say more??? AMAZING soundtrack, beautiful lesson… just a wholesome, family- friendly movie. The Best Man Holiday- I love this cast! I may even like this one more than the original best man. 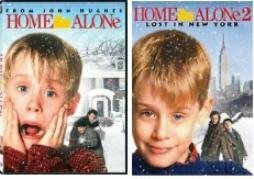 Home Alone 1 and 2– Classic Movies. Again, another childhood favourite. The Sound of Music- Definitely not a Christmas movie, but its just a feel good movie to watch with the family!